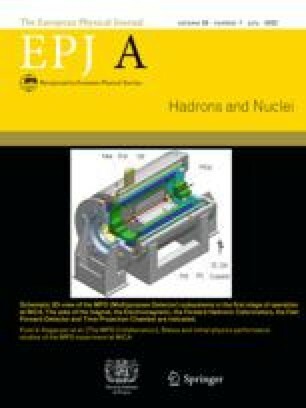 An in-beam experiment with the subcoulomb reaction 209Bi(3He, d*γγ)210Po at 20.5 MeV was performed with two Euroball Cluster detectors in Cologne. It closed the gap between the low energy levels of the level-scheme and the high energy levels found in 209Bi(3He, d)210Po and 208Pb(4He, t)210Po particle experiments. New branchings have been found and the (3He, d*γγ) reaction below the coulomb-barrier has been used successfully.